What Do Our Guests Say ? Sporthorse Cruise is unsurpassed in providing a first-class cruise experience for equestrians. 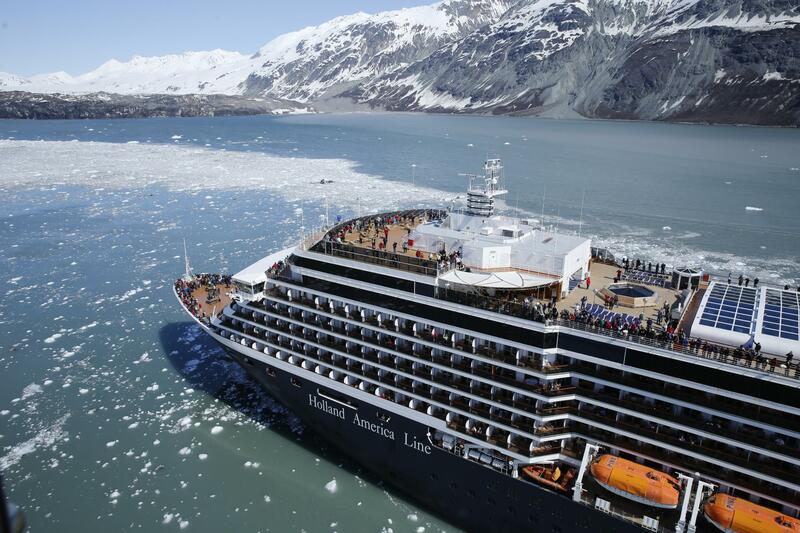 Relax on Holland America Line's fabulous Eurodam. 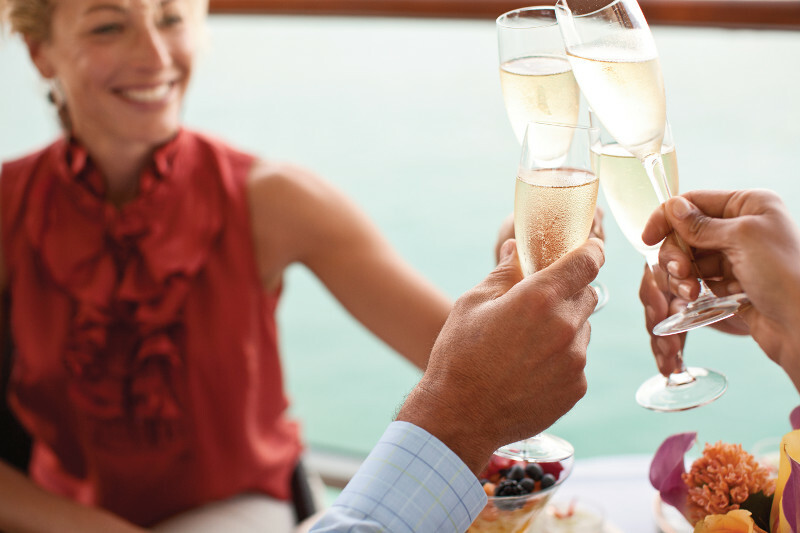 You'll find a casually elegant atmosphere onboard, where service is gracious and attentive. Start the day with breakfast on your private veranda, unwind with a massage in the spa, and meet fellow equestrians for afternoon wine by the pool. This is cruising as it's meant to be. Learn in our complimentary Sporthorse Seminars at Sea, a multi-day enrichment series presented by top sporthorse professionals. Topics focus on sporthorse health management, training and competing. Our guest speakers are carefully chosen for their success in equestrian sports, and their ability to teach and inspire their students. Open discussion follows each presentation. Explore the grandeur of the 49th state. We'll visit Alaska's capital city, and spend a full day cruising the magnificient bay that's both a national park and UNESCO World Heritage site. 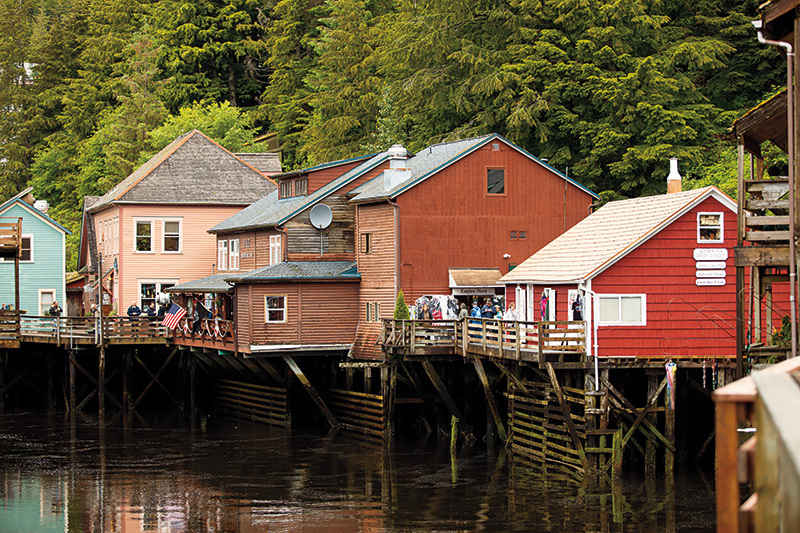 We'll walk through charming towns steeped in American and Russian history, and native Tlingit culture. And we'll see more wildlife in its natural habitat than you could ever imagine. Choose from a variety of activities in each port, and your sense of adventure will take you places !